FREE Professional Family Portrait Photography Class! You are here: Home / FREEbies / FREE Professional Family Portrait Photography Class! If you have a camera and want to turn a hobby into a job or even just cut back on costs by taking your own family photos this is a great FREEbie for you! FREE Professional Family Portrait Photography Class on Craftsy today! Sign up for this great, fun and easy class today! Craftsy offers dozes of totally FREE classes every month for members of the site! No purchase required. No Credit Card needed! 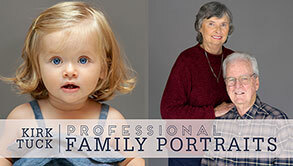 Sign up for your FREE Professional Family Portrait Photography Class today!